VR can be an intimidating technology. All this talk about interpapillary distance, field of view, and refresh rate might seem a bit much for someone who just wants to put on a headset and dive into a virtual world. Luckily, we here at Newegg have you covered. Here's a short glossary of terms you should know before dipping your feet in the virtual pool. A computer generated, three-dimensional representation of an environment that a VR user perceives themselves to be in. 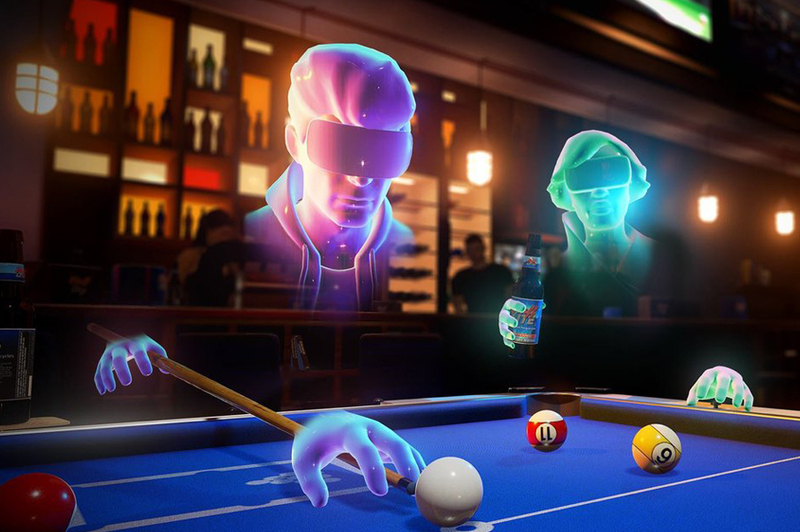 All VR games and activities take place in virtual space. Short for Augmented Reality. Augmented reality superimposes a computer-generated image onto a user's view of the real world. Some VR headsets produce AR displays by using front facing cameras. Other devices, such as the Google Glass, output onto a transparent surface. AR differs from VR, which completely replaces the user's view of the real world. Space in which AR objects can be superimposed. AR space is usually mapped out to correspond exactly with real-life space. Slang for any space in the real world. Short for Head Mounted Display. Usually another term for a Virtual Reality headset. Anything that sits on your head and provides a display is technically an HMD. Devices like the HoloLens and Google Glass are also HMDs, though they aren't necessarily VR headsets. Vibration, touch, or force feedback. Many modern day game controllers provide haptic feedback through vibration. Some flight sticks and motion controllers provide haptic feedback through resistance on the controls themselves. Experimental haptic controllers use gyroscopes in order to give controllers a feeling of weight and resistance. While VR Headsets create a virtual sense of sight and sound, haptic controllers create a virtual sense of touch. Any device that tracks the orientation or position of your head. Most VR headsets have some form of head tracking in order to correctly adjust their visual output to your point of view. Orientation tracking uses accelerometers, gyroscopes, and magnetometers to determine how your head is turned. Position tracking systems, like those in the HTC Vive or the HoloLens, require extra sensors set up around the room. Devices that can track which way your eyes are looking. Devices like the FOVE VR headset can track your eye position and alter its visual output accordingly. Eye position can also be used as input. A FOVE demo has you aiming eye-lasers using eye tracking. Now everyone can be Cyclops, even though we all want to be Wolverine. A device that uses sensors to tell where you currently are in a room. This can be used to alter your position in virtual space. 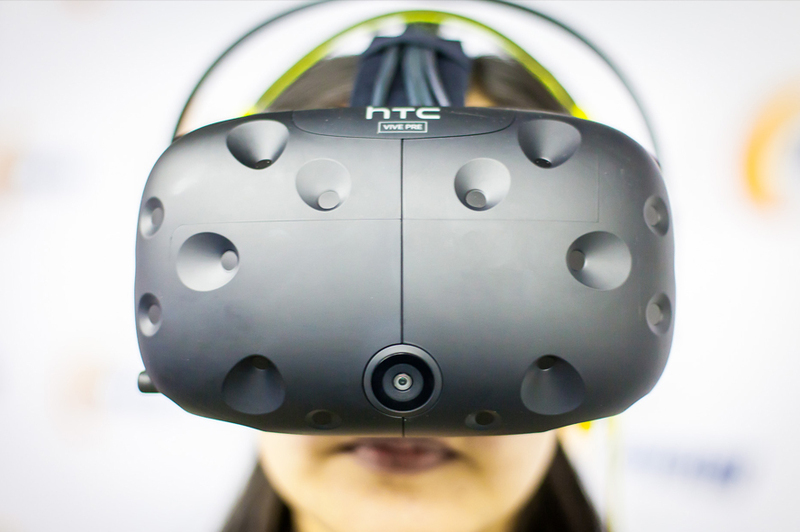 Some virtual reality headsets require you to stay in one place or move using a controller, but headsets with position tracking, like the HTC Vive, actually allow you to get up and walk around in virtual space. Cable length and room size currently limit the power of position tracking headsets. The range of vision any VR headset has. A larger field of view makes it less likely you will see the edges of the display while playing. A healthy human eye has a field of view of about 200 degrees, so the best headsets have fields of view that encompass that entire range. Eye-tracking headsets can get away with having smaller fields of view because the image can move relative to your eye position. 1. Areas in which the human eye cannot see. Some headsets attempt to cut off their display in human blind spots in order to save processing power. 2. Areas on a VR display where images cannot be shown. 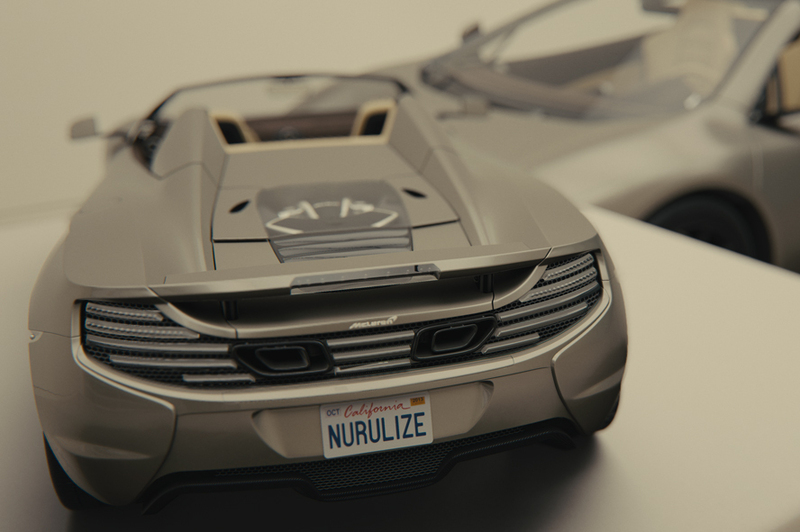 If you are looking past the edges of the display you are looking at the headset's blind spot. The distance between your eyes and the display. Certain headsets allow you to adjust the focal distance for a more comfortable display. Adjustment is usually needed for the visually impaired if they cannot wear their glasses inside a headset. The distance between the pupils of both eyes. Interpupillary Distance (or IPD) is used to calculate the difference in viewing angle needed to create a stereoscopic 3D image. A headset's IPD refers to the distance between both of its lenses. In general, a headset's IPD should roughly match the user's IPD for the best experience. Some VR headsets allow you to adjust the IPD of their lenses. The time a VR headset takes between receiving an input and updating its display. In real life, people experience effectively 0 latency. In VR, latency below 20 milliseconds is usually considered playable. Higher latency can cause motion sickness as your virtual view won't correspond with the position of your head. Shaking, smearing, or otherwise destabilizing the VR image a user is being shown. High judder can cause motion sickness. Any moving image is, in actuality, a series of still images shown rapidly to the user. Refresh rate refers to how fast those images are shown. Higher refresh rates can cut down latency, as the headset adjusts to your input more often. 60 frames per second is usually considered playable without causing motion sickness, but the best VR headsets have even higher refresh rates. 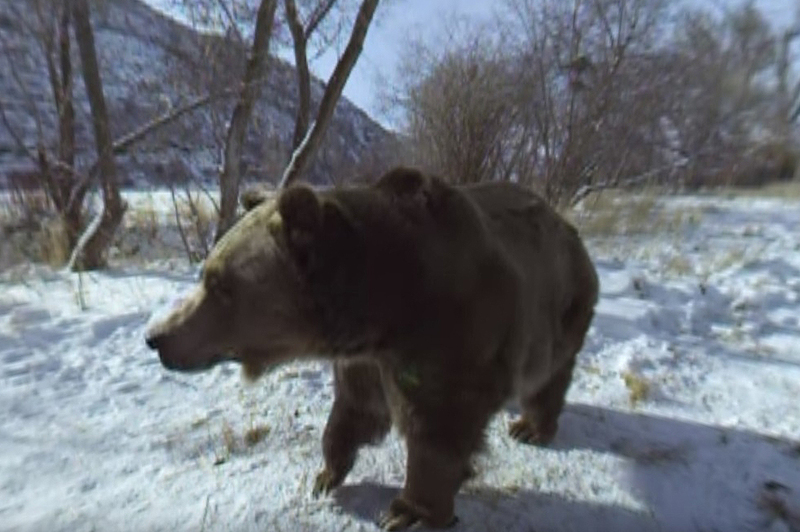 A video taken with a camera that simultaneously records all 360 degrees of a scene. Viewers can pan and rotate 360 degree video on a browser and can watch it naturally by moving their head with a VR headset. The process of taking video from multiple sources and combining it into one virtual experience. Poor stitching can cause disorientation if users can see where one video source ends and another begins. Poorly stitched VR video has been likened to having a "hall of mirrors" effect. "Simulation sickness" is another term for motion sickness caused by VR. Certain VR experiences have a higher chance of causing simulation sickness due to a focus on rapid movement. 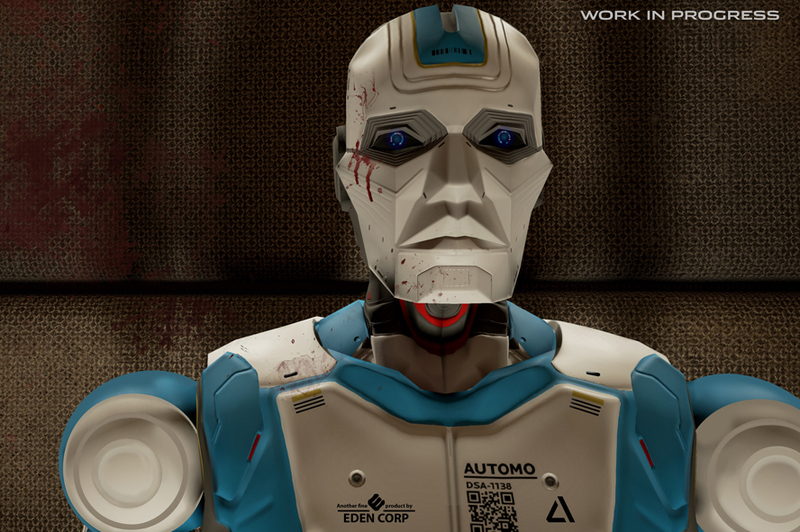 Many VR titles are given an "intensity" rating to help users avoid simulation sickness. The perceived distance a VR image is from the user. Image distance should roughly synch up with actual distance. Poorly synched image distance can cause disorientation. Games that use motion controls but position the user's hands too close or too far away from their virtual position in virtual space have poor image distance. Similarly, a virtual image of the horizon that appears as if it is a few feet away has poor image distance. 1. The complexity of a model in VR space. In general, an object's level of detail decreases as its virtual distance from the user increases. 2. The general resolution of a VR image. High resolutions correspond to high levels of detail. A form of technology used to reduce judder and latency. Normal views are "persistent." meaning the image is always on. Unfortunately, this causes the image to get blurry as you move because you are seeing data from previous frames as the view updates. Low-persistence displays work by showing a frame, turning off, and then showing another frame as soon as it's ready. This reduces motion blur but requires the headset to operate at a higher refresh rate than normal. For example, a low-persistence display showing an image 60 frames per second usually has to operate at 75 frames per second or higher. A middle-ground between high persistence and low persistence displays. Asynchronous Timewarp "warps" a current frame to compensate for the motion of your head before showing you the next rendered frame. When your virtual avatar mimics exactly the actions you take in real life. Many motion controlled games aim to have 1 to 1 movement. When a virtual avatar moves differently than the way you move in real life, or when a virtual space has a different layout than real space. For example, if you were using motion controls to swing a sword around and clashed against an opponent's shield, your virtual arm would stop at the opponent's shield but your real arm would continue swinging unimpeded. This is a spatial desync. Similarly, if a virtual space appears empty but there's a couch in the middle of the space in the real world, this is a spatial desync, because you cannot effectively move into the empty virtual space occupied by the real world couch. VR experiences that mainly consist of a 360 video meant to simulate some sort of ride or roller coaster. In this case, the 360 video is filmed from the perspective of a rider. VR rides can use VR space to create fantasy scenarios. Some of the first VR rides simulated a rocket launch into space. VR spaces created explicitly for the purpose of communicating with other users. Social VR platforms are still in their infancy, but the goal is to allow people to interact with each other's virtual avatars as naturally as they would with another person in meat space. 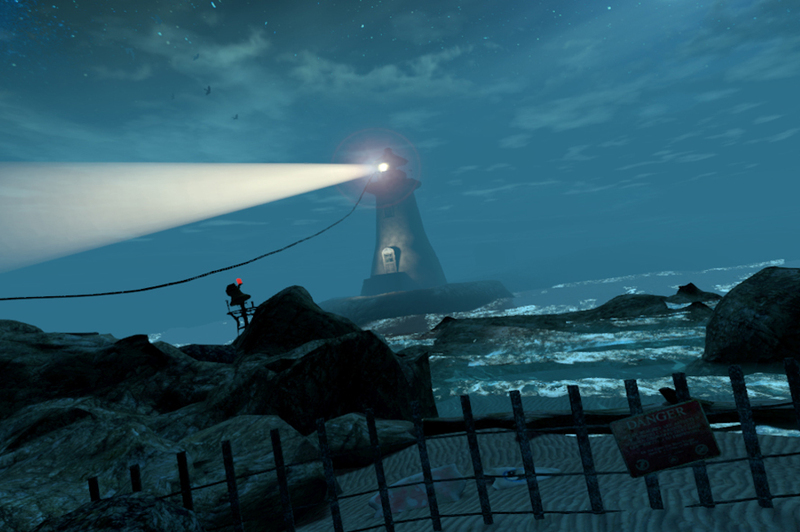 VR experiences meant to be treated as a movie, TV series, or video. Many times the user is treated as a character in the fiction or the focal point of the video. VR experiences that don't actually treat the user as an entity in VR space. In this case, the user can naturally view the VR space but doesn't directly interact with it, nor does it interact with them. The VR space is treated as if it, or the user, is inside a "fish tank" in the sense that they are separate and non-interactive. The term can also be used as slang for a VR display that seems particularly unimmersive and flat. A space in which a virtual screen is used to show traditional movies and videos to the user. Many VR headsets are compatible with Netflix, for example, but that does not turn Netflix's videos into virtual experiences. They are merely shown in a virtual theater. Some futurists say that virtual theaters shown with AR devices may make traditional monitors (or even theaters) obsolete. In VR, the art of mixing sound in such a way to make it appear as if it is coming from a specific place in virtual space. Directional sound requires stereo headphones or better. Many headsets include headphones specifically designed to deliver a directional sound experience. Platforms that allow you to mimic the motion of walking while staying in place. These devices usually make use of some sort of treadmill or special socks while a harness keeps you in place. This allows a user to explore a virtual world larger than their real world space. Currently, they tend to be expensive and have limited compatibility with VR devices. A graphics card that operates independently of your computer's primary graphics card. Certain headsets come with their own discrete graphics processors. Sony's PSVR is the most notable as it needs an additional processor to compensate for the PS4's relative lack of power.